AC Milan could be set to move away from the San Siro for the first time in almost 100 years, as reports in Italy claim that the club have 'fully embraced' the idea of building a new stadium. 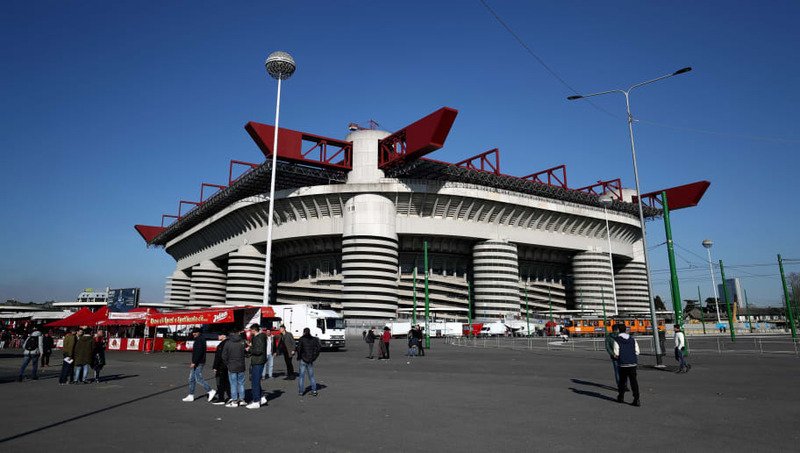 Giuseppe Meazza - one of the largest stadiums in Europe - has been home to the Rossoneri since 1926, and has been ground-shared with city rivals inter since 1947, and was expected to be renovated in the years to come to keep it in line with the elite modern stadia. Reports in Repubblica (via ​sempremilan.com), however, say that ​Milan are sold on the idea of investing €600m in a 'new San Siro' just a few hundred yards from their current location, and the only thing missing is confirmation from the city of Milan. It's not clarified whether ​Inter are on board with the idea, but if plans go ahead, it's expected that they will continue to share, as the report details plans for separate entrances for the two sides. The new stadium is likely to have a reduced capacity of 60,000, down from the 80,000+ of the current San Siro, and will be modelled on New York's MetLife Stadium. Central to the plans would be the sale of the naming rights, which are likely to be sold for around €25m per year, and would likely see the name pre-fixed by that of a sponsor, similar to Bayern Munich's Allianz Arena. No timeline is placed on the plans, but the report suggests that the upcoming Milan derby on March 17th could be 'one of the last' at the current stadium - so building could be accelerated if that's anything to go by.